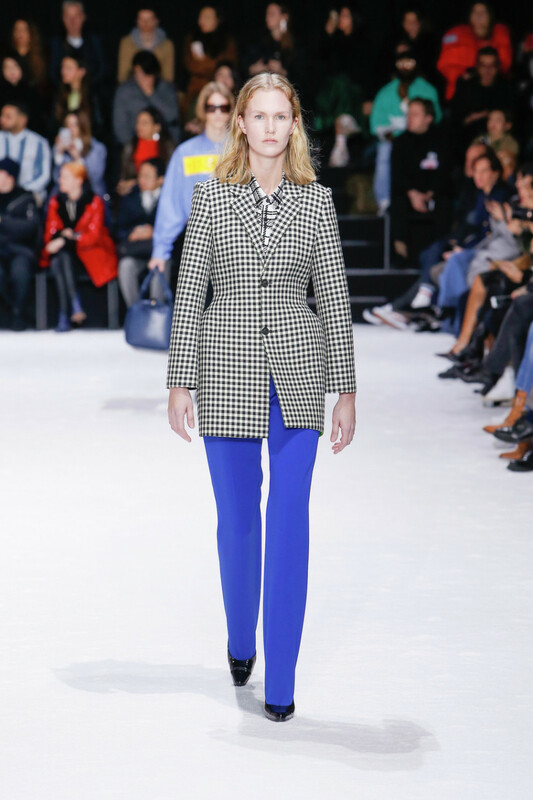 Balenciaga showed their AW18 collection today during Paris Fashion week. At the amazing venue and the even more amazing show, two Norwegian models were to be seen on the runway. 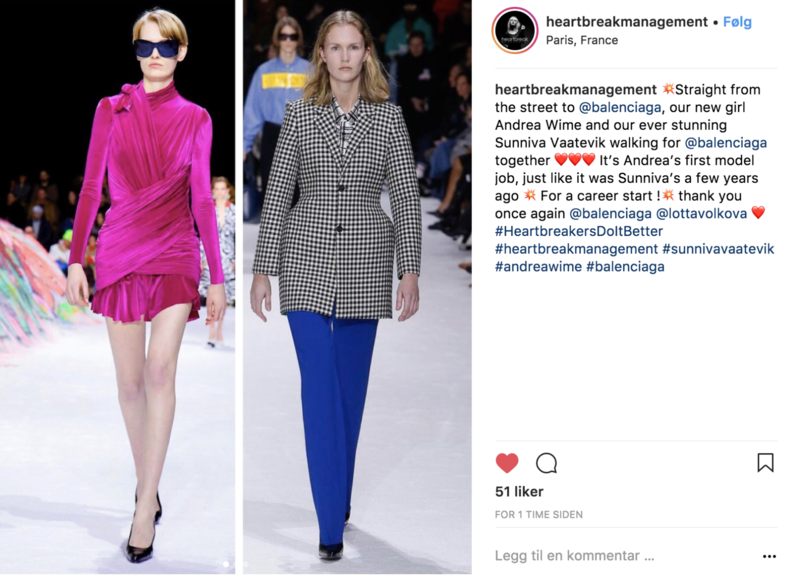 Sunniva Vaatevik and Andrea Wime from Heartbreak management represented the high fashion brand for this seasons show. Vaatevik debuted as a model for Balenciaga a couple of years ago, and this time it was Wimes turn to do her very first catwalk. Cheers for new talents and we are looking forward to see more of these models!